A 7 1/2 game lead with 28 games to play makes thing look mighty positive, but I've seen enough pennant races in my 54 years to recognize that some crazy things could happen. So, I'll refrain from doing any celebration dances because I hate putting the hex on the season. Also, will anything short of a World Series appearance be satisfying enough to remove the awful taste of how last season ended? 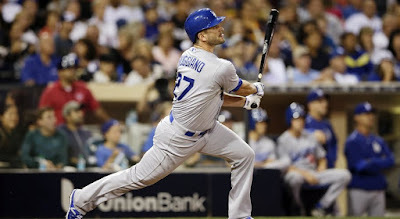 The additions of Chase Utley, Corey Seager and Justin Ruggiano seem to have sparked the club with new blood that has been sorely needed. 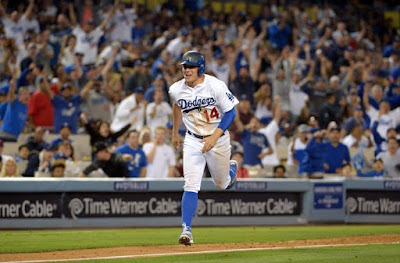 Time will only tell if the Utley rental won't bite us in the rear end for years to come, but that is one of those moves that I am all for...simply because it's guys like Utley that bring that playoff presence that just might be what's needed in post season play. Ruggiano looks to be rejuvinated and a valuable bat against lefties. Seager, well he's the real deal and appears to have ice-water in his veins. 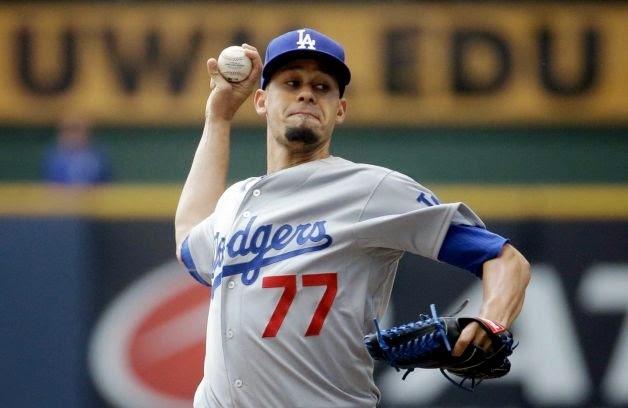 I don't recall a Dodger rookie having that much poise, ever. And the have been a lot of successful ones. I read on other blogs some strong words asking for Stan Conte's outster because of the slew of hamstring injuries this team has had. I really have a difficult time believing that it is the fault of the conditioning staff that has caused the Dodgers problems in this area. Do we really believe that the training staff doesn't have the guys stretching adequately in their pre-game preparation? It's bad luck, simple as that. Maybe there could be some blame on Puig's part for playing too many video games and not taking his conditioning seriously...but I could be completely off there too. Injuries are fickle things. Remember, it was just a few years ago when the oblique pulls and strains seemed to be the injury that was the most prevalent. (The same injury that Giant Hunter Pence us recovering from at the moment). 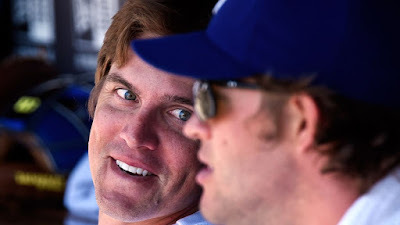 I believe that with the Dodger training staff and state of the art facilities, that the team has done just about all they can to prevent the pulls, strains, tears and breaks that occur over 162 games. 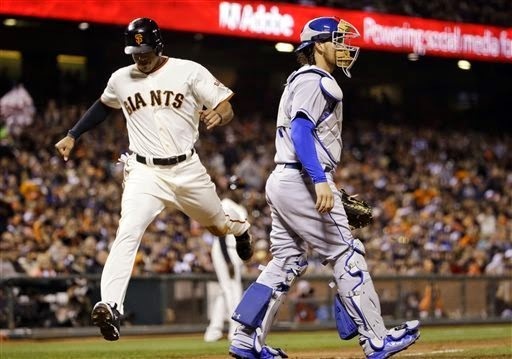 Ask the Giants, who have had their share of bad luck this year too. 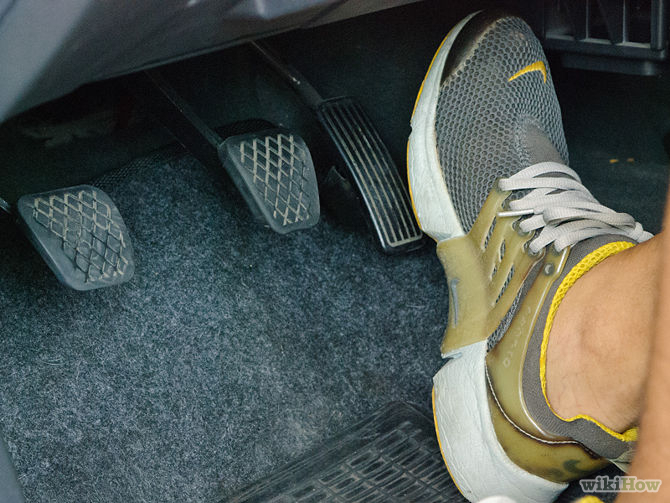 Injuries happen, and sometimes more often than normal. The teams with the greatest depth prevail over injuries, and the Dodgers have definitely built a ball club with a lot of that. This 2015 team has trotted out 54 different players on the field, the most of any Dodger team in history, (the 1998 team used 53 players), and who knows if a few more minor league call-ups occur after the PCL playoffs are over. 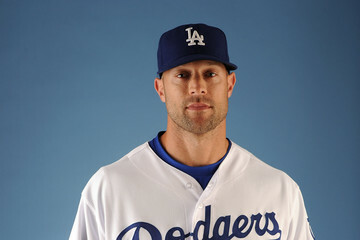 That's what $300 million in payroll can do to you. That's also a lot of World Series rings if the club wins it all. (Note: of those 54 different players, 31 were pitchers). The countdown has begun. The number is at Jim Gilliam at the start of today. Hopefully it'll get down to A.J. Ellis by around 10:30 PM tonight. For the first time in 34 years, I will not attend a home game this season, (but I did make it to Philadelphia and New York to see them play). 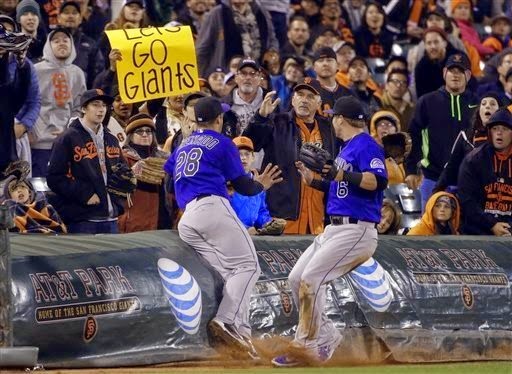 This also was the first season since 1995 that I did not see the Dodgers play in person in San Francisco. I'm not sure how this post will come out as I'm pounding it out on my cellphone from Reagan National Airport in Washington DC. Here's my rant. I watched Steiner and Monday broadcast the Dodger/Rockie game yesterday. 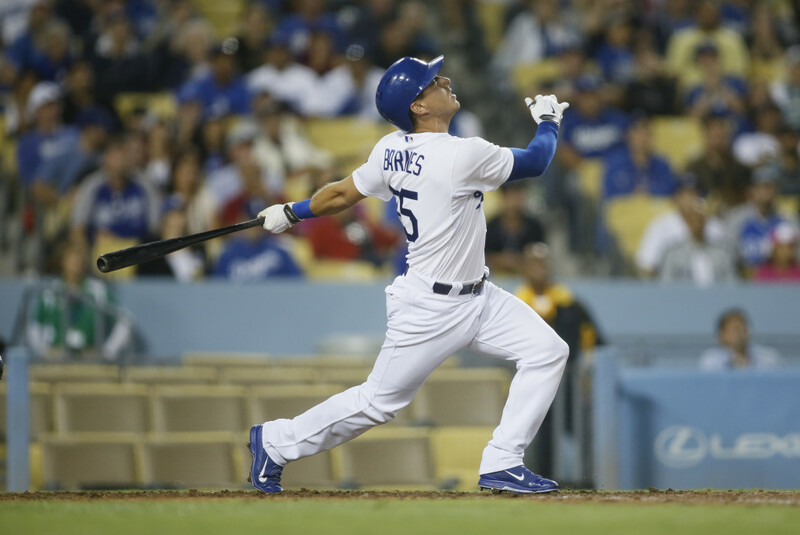 It was a 6-4 Colorado win in a split squad contest played by many Dodger minor leaguers. These are the games I love because it gives us a chance to watch some guys that play on the back lots at CBR and don't get into games. There are some interesting prospects and tons of stories to tell about them. That is if you have a broadcast team that does their homework or a little bit of research on the farm system of the TEAM THAT THEY COVER! Case in point. 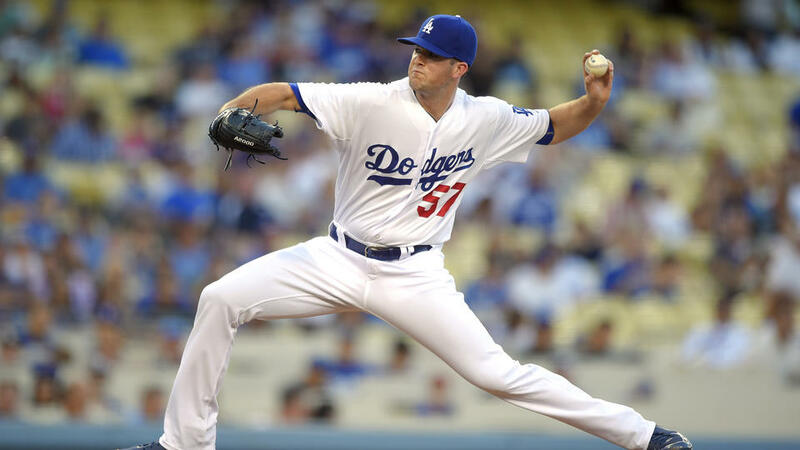 Adam Law made his Dodger big club debut yesterday. Grandson of former Pirate Cy Young winner Vernon "Deacon" Law, and son of former White Sox Vance Law. Don't you think that information could be passed along? Or what about the interesting tidbit this Law's grandpa who is in his mid-80s still throws him batting practice in the off season, still sporting a nasty curve according to critics. Come on Charlie and Rick. There are hundreds of stories like that to make your broadcast interesting. 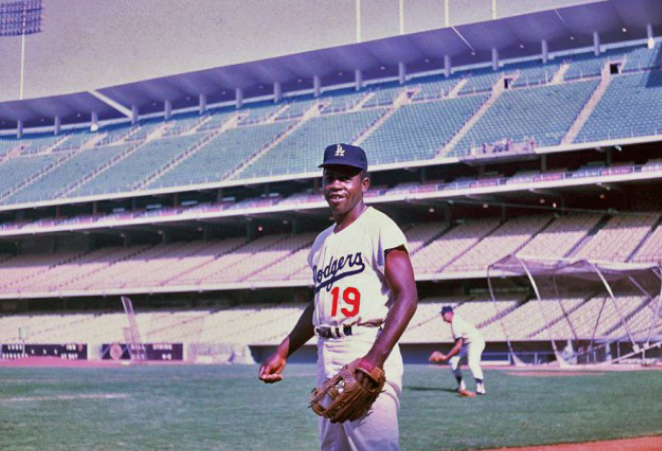 After an 8 week sabbatical in Central America on work assignment in El Salvador and Guatemala, I find myself back stateside so disconnected from Dodger baseball...probably more than I ever have been since beginning this love affair with the team in blue back in he 60's. 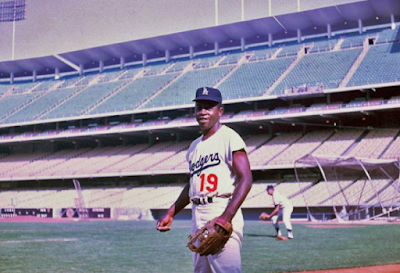 With that said, there isn't much noteworthy that I can say other than a big "thank you" to the likes of Ron Cervenka and Harold Uhlman at ThinkBlueLA.com and Mark Timmons at LADodgertalk.com, two sites that I find to be "must reads." Yes there are other sites and they are fantastic, but for some reason I tend to gravitate towards those two more than any other. 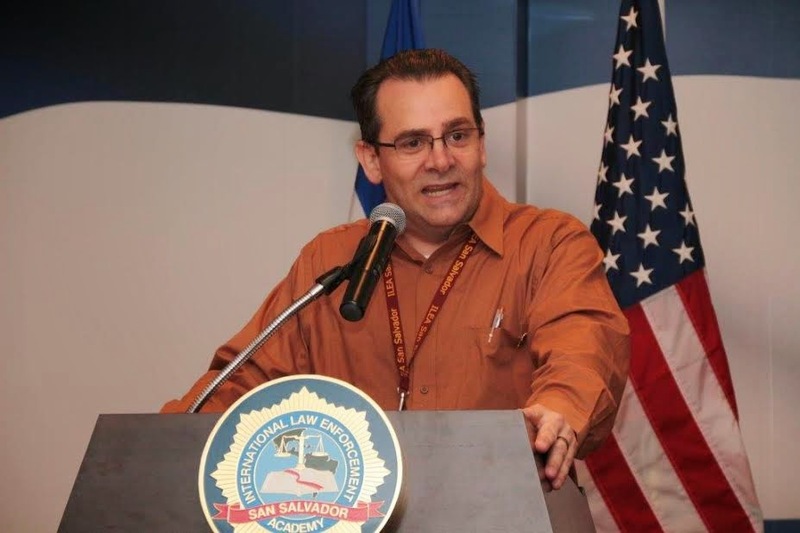 On a personal side, my assignment at the International Law Enforcement Academy in San Salvador proved to be one of the most rewarding of my career. One that is winding down towards retirement. Amongst the 40 students I had in my class were 9 from the Dominican Republic and another 6 from Mexico. it's safe to say that we had a LOT of conversations about baseball. The Dominicans are so passionate about the game. The Mexicans, favorites of mine because their hearts are with the Dodgers due to the Valenzuela influence of over 30 years ago, and the AGON/Urias connection today. 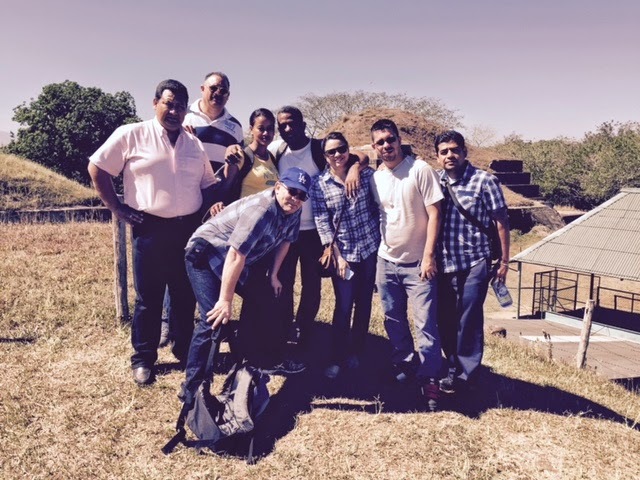 Visiting Mayan ruins in El Salvador with colleagues from Mexico, the Dominican Republic and Costa Rica. Such a series of dilemmas the team brass faces in roster decisions. Absent of a deal or two, there's going to be some unhappy campers. Darwin Barney, Alex Guerrero and Andre Ether, all in flux. Dare I say Carl Crawford and Brandon League too? 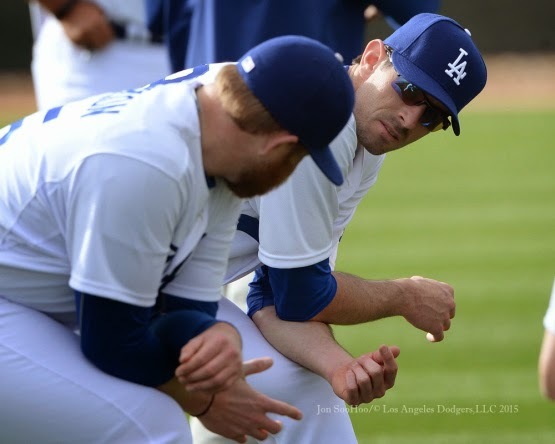 There are few that don't believe that Schebler and Van Slyke would serve well as a LF platoon. The bullpen? It's wide open. Paco, Aardsma, Bedard, Gaudin, Weiland, Bollinger, Yimi Garcia, Hatcher, Liberatore, Coulombe, Huff, Baez, Tsao, Zach Lee, and Santos have all performed well so far. Then there are the likes of Peralta, Nicosia, Howell, Guadin, and Mike Adams. 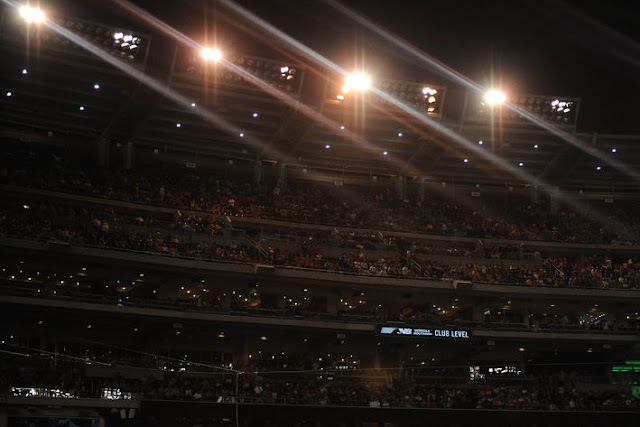 What it comes down to is there are a few guys that will be very unhappy when roster cuts are made and the competition for the final spots are gaining to be fierce. And those kids, what a spectacle! Seager, Pederson and Sweeney. Jensen, Dickson and Schebler. The kids can all hit and are close if not already Major League ready. We're going to have an exciting couple of years as the transition takes place. It may be safe to says that the years of transition will not be "down years." There's enough vets to stabilize the franchise while the kids learn their way to the highest level. 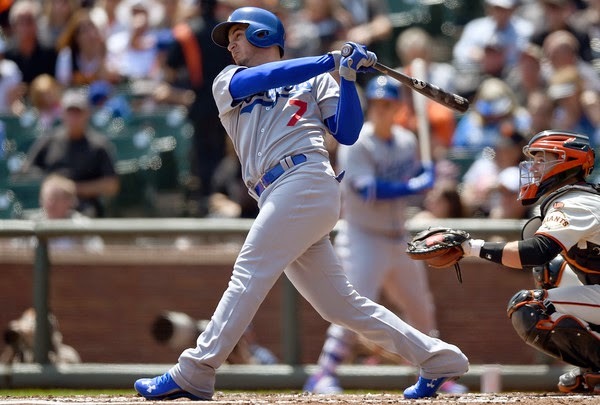 If you haven't noticed, Andre Ethier is beginning to hit. That's a good thing because maybe, just maybe there will be a taker out there that is in need of outfield help. Anyway, that's my return to blogging...but don't count on the daily article again. As I write these words, I'm packing my bags for Queretaro, Mexico where I'll be teaching a class for a week. No rest for the weary. I'll be rocking the ball cap with the interlocking LA though. Gotta represent...worldwide. I should be back a few days before opening day. 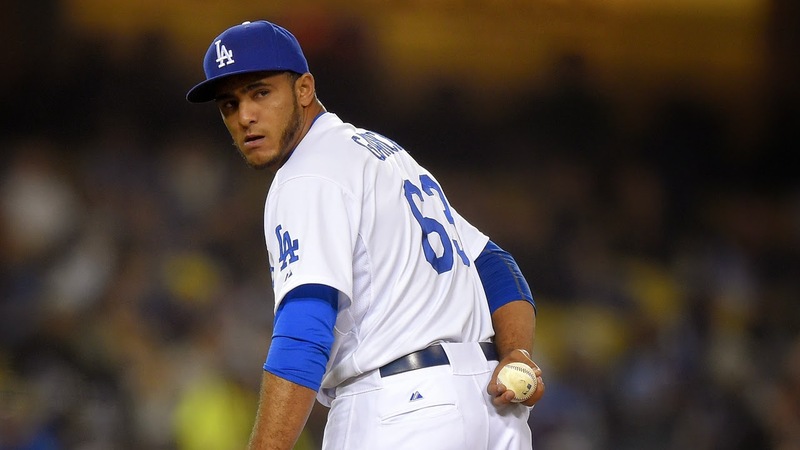 As the 2015 MLB season is on the cusp of beginning, this Dodger 40-man roster has had a 40% turnover. That's significant and I think it's safe to say that had Ned Colleti remained in charge, the likes of Kemp, Wilson, Federowicz, Butera, Gordon, Wright and others might still be around. As two time defending division champions, the turnover in Los Angeles may seem by many to be an over-reaction. 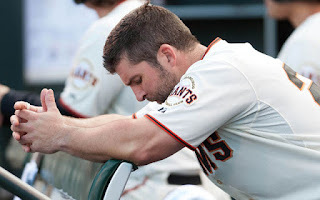 It certainly is unprecedented, but with the Giants as reigning World Series Champions again, it's tough for the Dodgers to even view 2014 as a success. The mind set in the front office is changing. It's a "WS of bust" mentality. All indications seem to aim towards Don Mattingly buying in to the new management's vision with a heavy emphasis in sabermetrics. He certainly has said all the right things about the off-season changes. The true question that needs to be asked is: will his management style buy into that vision? 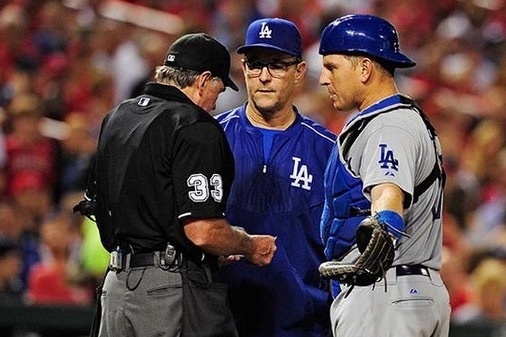 Mattingly has managed in old school style, straight out of the Joe Torre handbook. 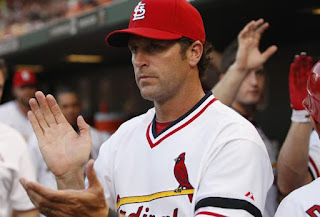 His usage of the sacrifice bunt was about as asinine as that of any manager in the game. 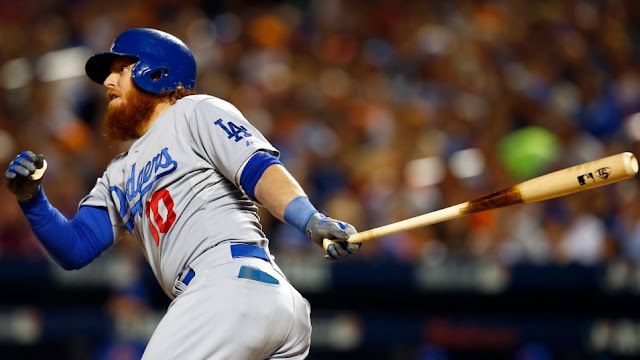 More than once he took the bat out of his best hitter's hands only to leave a weak hitting player such as Andre Ether or worse yet, Drew Butera, to try to get a key hit with two outs. 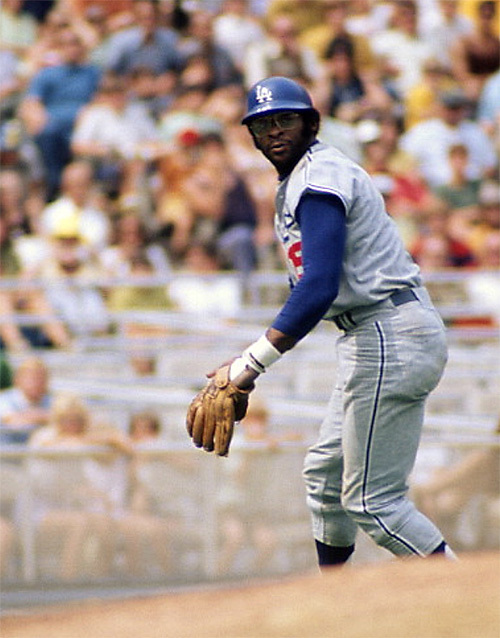 On several occasions he'd use up two players in double switches in inopportune times, or he'd burn up three pitchers in his bullpen to get three outs in the seventh or eighth inning. It's fairly safe to say that Mattingly's bullpen management was not helpful to his lackluster middle relief and as a result, his decisions in that area cost the Dodgers in the NLDS. 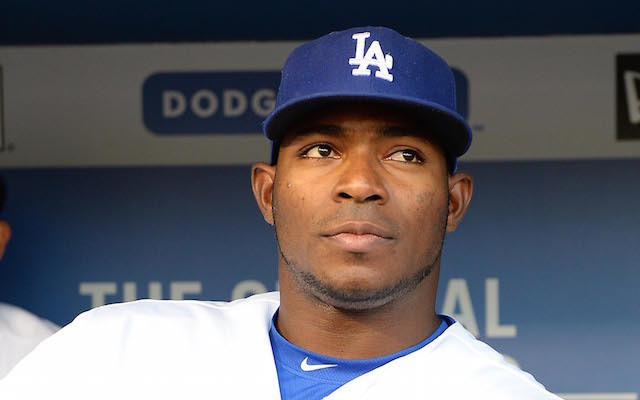 It's also quite clear that his decision to bench Yasiel Puig in the NLDS and utilize him up as a pinch runner (and not as a hitter) in their final loss was about as controversial a move as could be made. 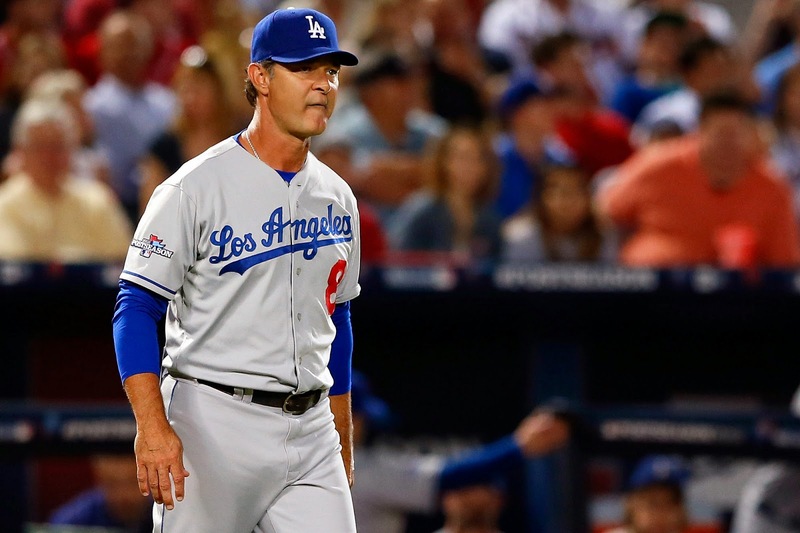 It is this writer's opinion that Mattingly must change his style and make managerial adjustments in step with sabermetric analysis, or he's toast. Gone needs to be the bunting. Outs need to be valued at all costs. Mattingly has relied on the bunt all too often without looking at the game beyond one or two batters in his lineup. Additionally, he needs a bench coach that is able to point out those particular facts to him and be influential enough to put a stop to it. I haven't a clue if Wallach is doing this but all signs seem to point that is is not happening. 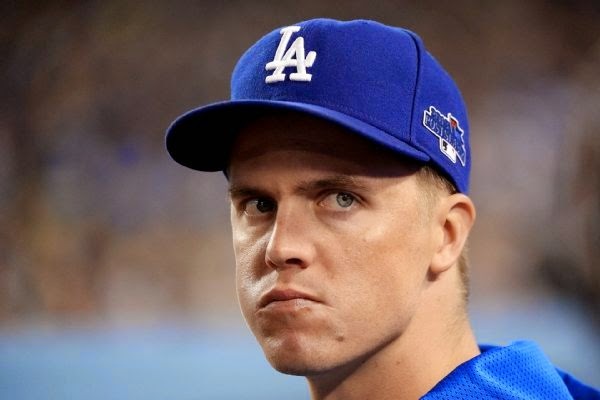 His failure to recognize that Kershaw was spent after six innings in game one and game four of the NLDS cost the Dodgers the series. And it wasn't as if those moves (or lack of them) were unprecedented. 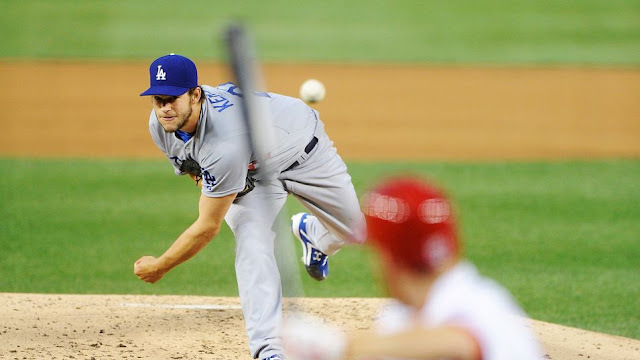 The same can be said for 2013 too as Kershaw coughed up an eight inning lead against Atlanta (in a game eventually won by Juan Uribe---who succeeded because he homered after failing to execute Mattingly's call for a BUNT!). Even when the Cards had obviously figured out each Kershaw pitch that was coming in game one of the 2014 NLDS (7th inning), Mattingly left him out there to die. Mattingly failed to think outside of the box, with his tunnel vision showing him that in his mind his only option was that uncomfortable middle relief corps. I think it's safe to say that he never even considered stuffing out the rally with his closer, i.e. Jansen. It's fairly obvious that Mattingly's mistrust of his middle relief forced his hand to leave his ace out on the mound to die. My apologies for diverting from the original points being made in this piece, (which are that Mattingly needs to adjust his managing style and decisions to analytics or perish), but it's tough to not start venting when thinking of the terrible on field decisions that were made the past two Dodger post seasons. The Freidman/Zaidi team has removed some decisions from Mattingly by putting a vastly improved defensive team in his hands, The losses of Kemp and Hanley Ramirez will be felt, but It can be argued that offensively the ballclub may be improved as well as the on base percentage will up-tick in the positive direction. The new F/Z administrative team has agreed to give Donnie Ballgame a shot, but behind the scenes, one has to wonder if lengthy discussions have occurred discussing what in game strategy is acceptable and what is not. 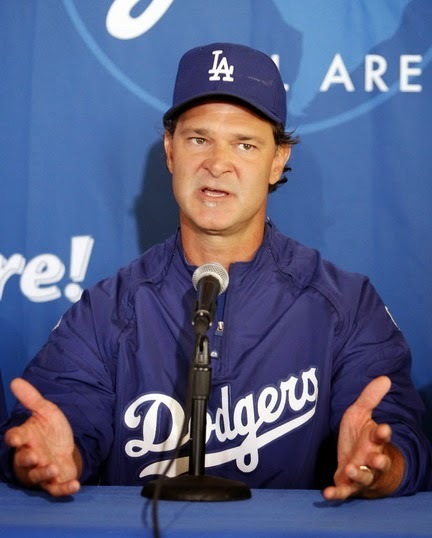 It'll be interesting if Mattingly will adjust and has bought in to the changes. The saying is "a leopard doesn't change his spots." Hopefully Mattingly is able to prove that wrong. For his sake, he better be willing to do so. Based on this administration's willingness to cut bait with players they view as unproductive, regardless of how much money they are owed, I wouldn't doubt them doing the same with Mattingly if there isn't a meeting of the minds on baseball philosophy early on this year. If that doesn't happen it would be no shock to see Mattingly packing his bags and returning home to Evansville, IN before the 2015 season is over.